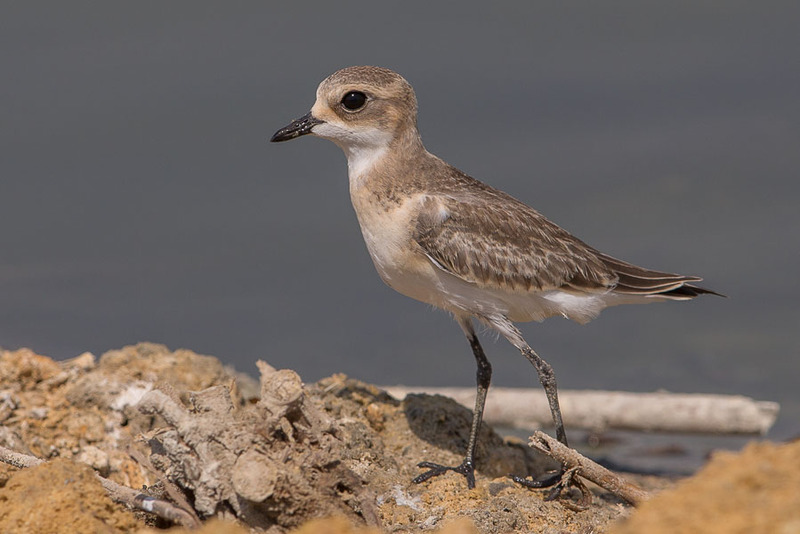 Last weekend’s birding at Sabkhat Al Fasl produced a few different migrants to the birds seen in previous weeks. 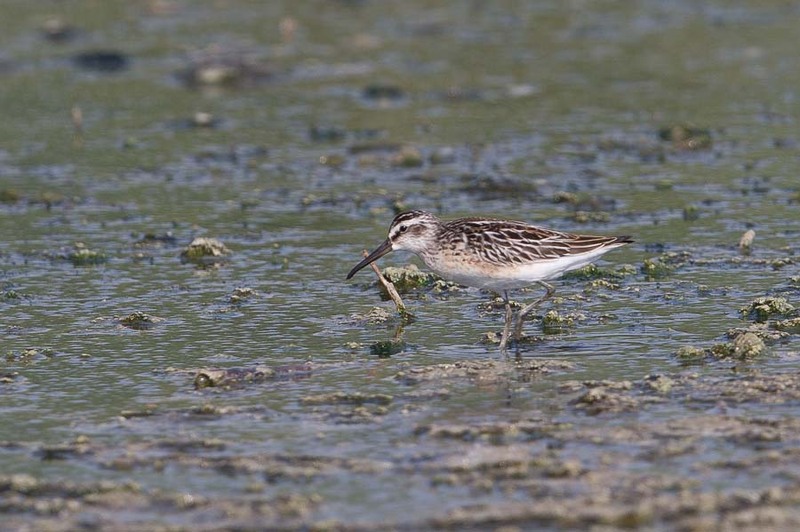 Most birds were similar with waders being common even though numbers had dropped significantly from the week before. A few Broad-billed Sandpipers were nice to see and close views of both Lesser Sand Plover and Greater Sand Plover was good to brush up on the identification features of both birds. Other waders seen included Ruff, Dunlin, Terek Sandpiper, Ruddy Turnstone, Common Ringed Plover, Lesser Ringed Plover, Little Stint, Curlew Sandpiper, Green Sandpiper, Wood Sandpiper, Whimbrel, Eurasian Curlew and Bar-tailed Godwit. Two Temminck’s Stints were also present on the inland pools. 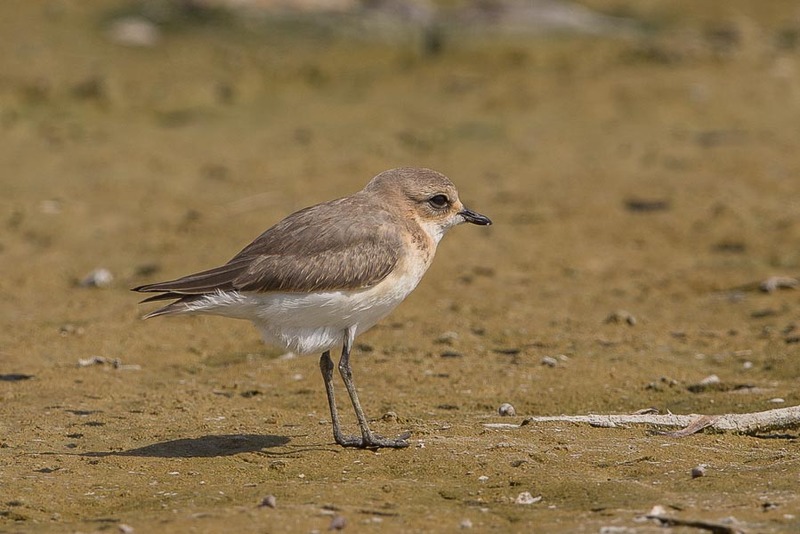 New migrant passerines seen this week included a female European Stonechat, three Red-throated Pipits, one Blue-cheeked Bee-eater with several others heard calling, a Daurian Shrike and a fine female Black-eared Wheatear. Plenty of Yellow Wagtails were seen and a first year Citrine Wagtail gave good views. Other migrants present were Barn Swallow, Sand Martin and Spotted Flycatcher with resident species seen well included Graceful Prinia and Clamorous Reed Warbler. Plenty of terns were about with 187 Caspian Terns counted and several hundred Little Terns. A minimum of twenty Gull-billed Terns one White-winged Tern and several White-cheeked Terns made up the total. A large increase in the number of Grey Herons was noticeable with well over one hundred birds seen. 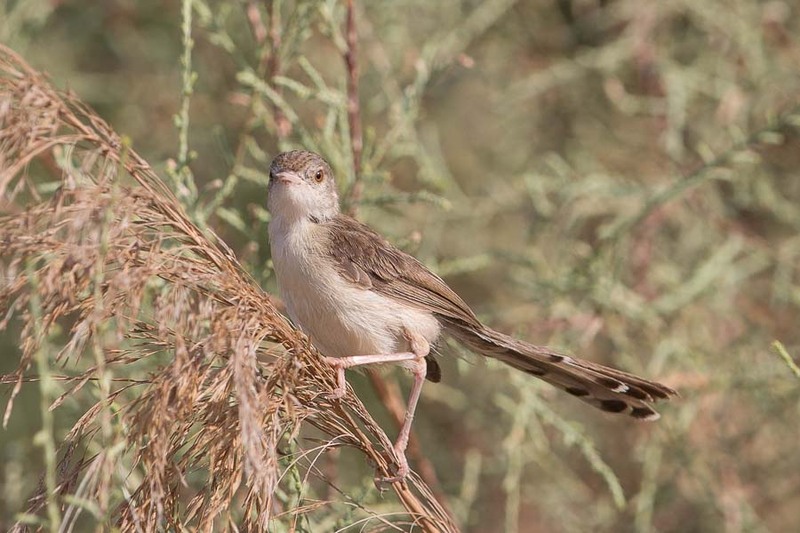 Although we failed to locate any Egyptian Nightjars I received a photograph of a bird seen at the site the day we were there with a note saying at least two were present.